At the end of May 2016, we launched our brand new Deli in Dundas Street. 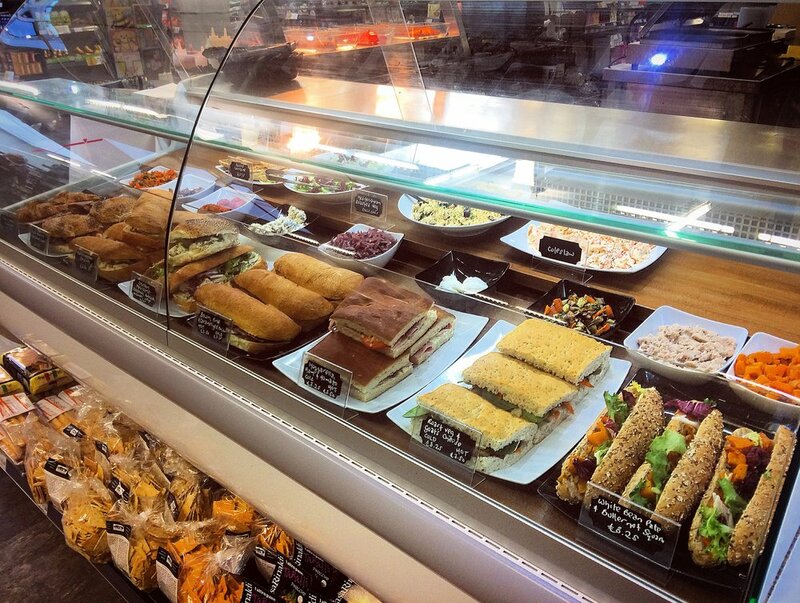 This February saw the complete re-launch of our deli! In May 2016, we launched an Italian themed Deli at Dundas Street, serving hot and cold food from breakfast to lunch. 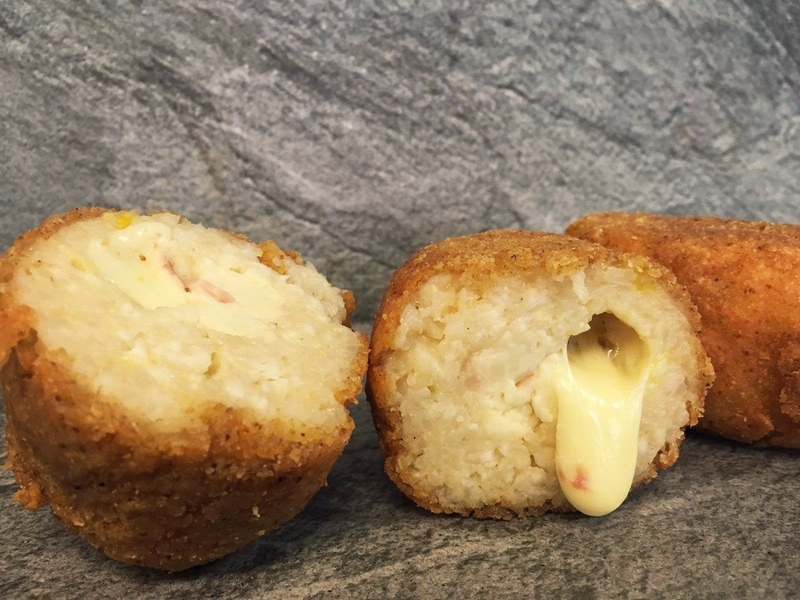 Although proving popular amongst customers, we wanted to branch out and create food that would appeal to a wider audience, and really get creative with our offering. We believe this is the best the deli has ever looked (and tasted!) and we are very excited to share it with you. We now offer a delicious hot or cold breakfast, from hot filled rolls, a full Scottish Breakfast fry-up box, or a make-your-own healthy granola pot! For lunch, you'll find delicious filled sandwiches or hot pressed panini's, ranging from Italian style, vegetarian, Vietnamese and everything in between. We also offer multiple salad and soup options that we are sure there will be something to suit everyone. 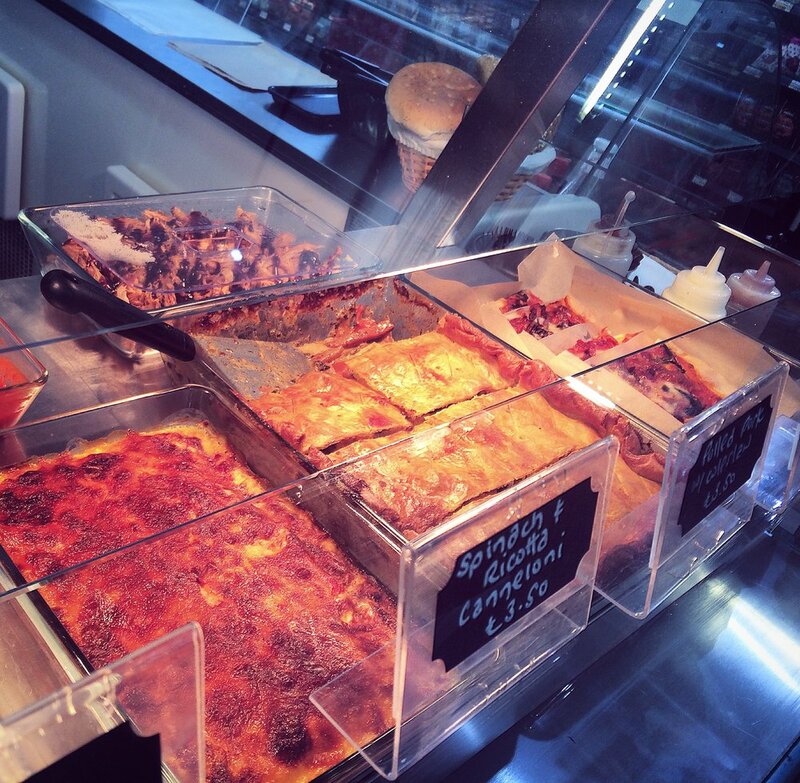 Last but not least, we also have a hot serving plate that is filled daily with freshly made pizza, lasagna, pies, sausage rolls, arancini, and whatever our daily special may be! We also have a new and improved dessert fridge that will always be filled with homemade fresh desserts, traybakes, tarts, cakes and more! Below is an example of the types of food you can expect at the deli, but we do make daily specials that are always changing so make sure you check them out. 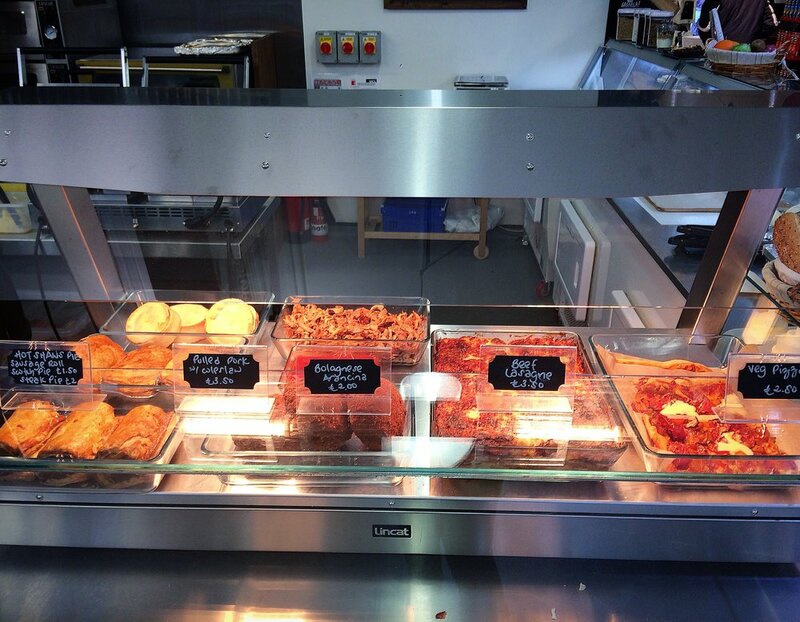 Our deli regularly has freshly baked goods, ranging from homemade cakes, tarts, traybakes, desserts and pretty much anything we can come up with!